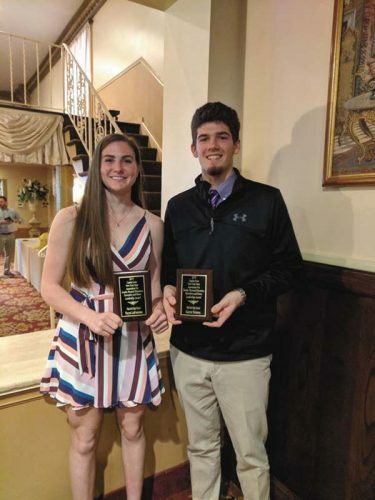 AMSTERDAM — Glens Falls won three of five singles matches and both doubles contests to post a 5-2 victory over Amsterdam in a Foothills Council boys tennis match Thursday. 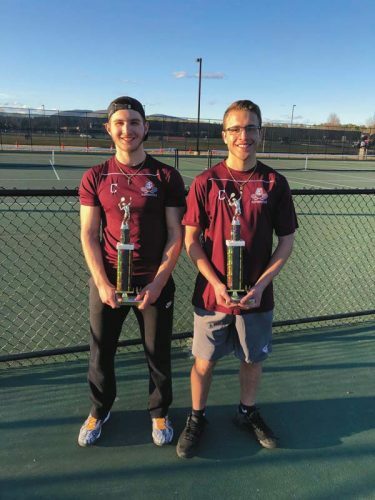 Heath Borgos and Vincent Westfall won singles matches for Glens Falls (4-1 overall, 4-1 Foothills), while Nick West and Luke Borgos won at first doubles. The Indians also picked up forfeit wins at fifth singles and second doubles. Nick Antonelli and Spencer Flint each won singles matches for Amsterdam (0-5 overall, 0-5 Foothills).